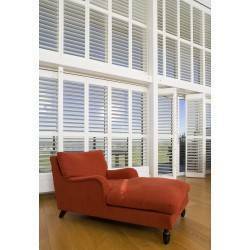 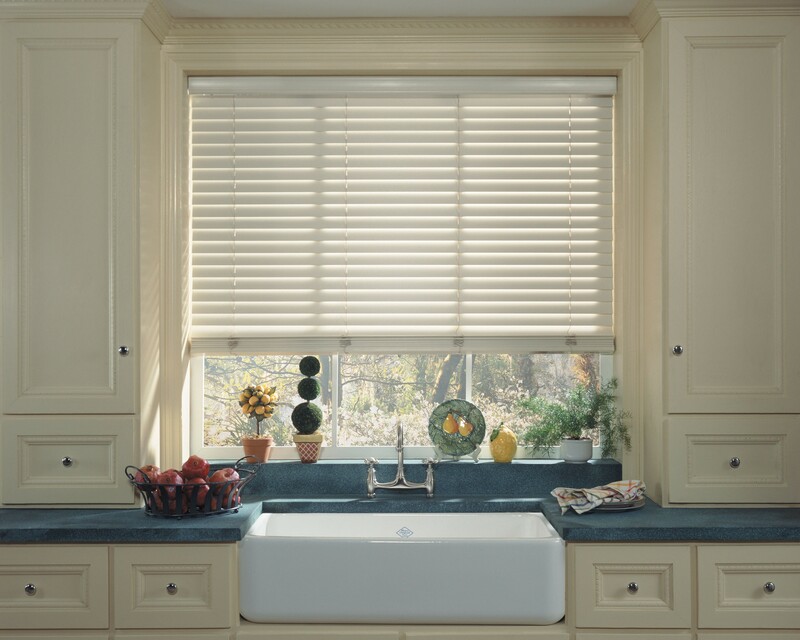 Full Height Shutters There are 6 products. 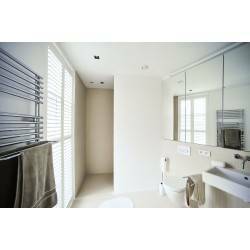 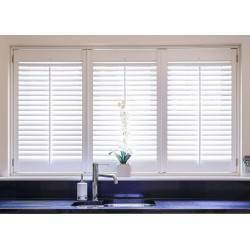 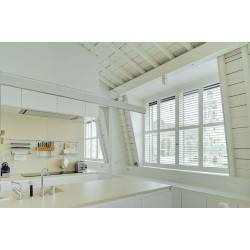 Full height plantation shutters easily allow light in, or can block light out based on your preference, due to its simple panel configuration, providing brilliant privacy for your home. 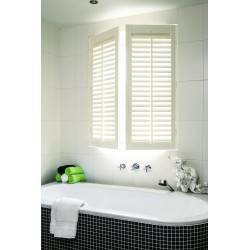 Shutters also allow a great form of insulation by adding a layer to your windows, reducing unwanted outside noise and helping to retain heat during the winter.